We run one of the latest Xerox Digital Printers. This machine prints almost edge to edge on SRA3 (320mm x 450mm) and the finish is comparable to offset printing. We can run a wide range of stock weights and finishes including textured and labels. Digital is particularly suited to short runs, in single or full colour and when delivery times are tight it is perfect for same day turn round. 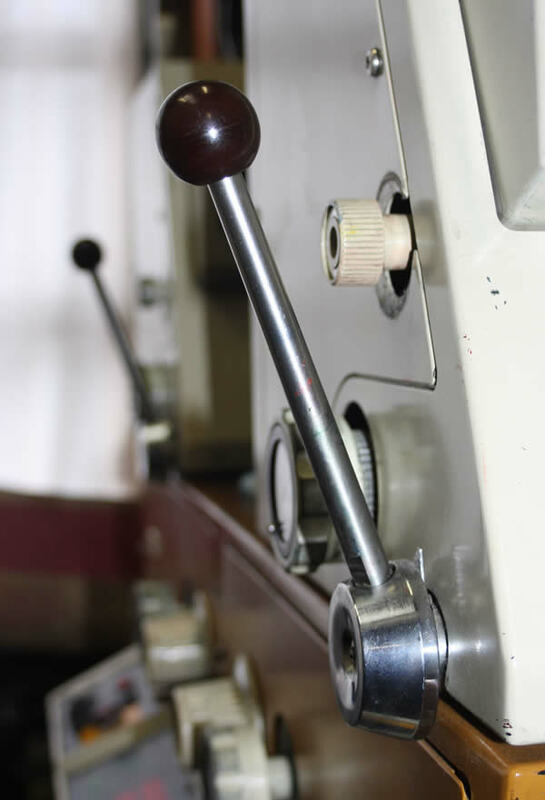 We run a conventional offset printing press using the latest in laser imaged plate technology. This machine can handle most finishes and weights of stock and proves particularly economic on longer run one and two colour jobs. In any case we are always happy to discuss your job requirements and advise on the best option. To complete your job we offer a wide range of finishing services including:Numbering, Folding (2, 3 or 4 fold) Collating, Stapling, Padding, Booklet Making, Binding, Hole Punching and laminating.